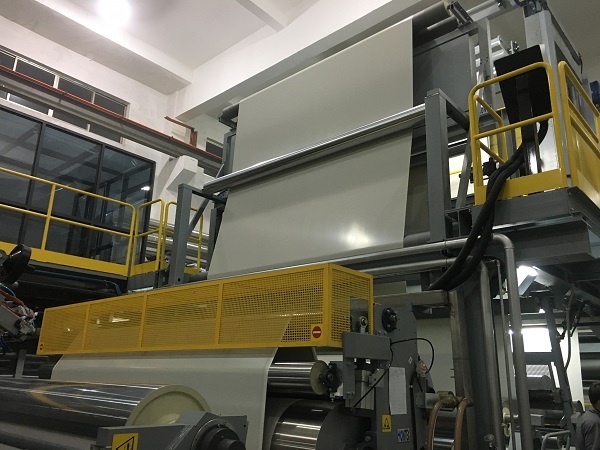 Mainly engaged in producting PVC / PTFE architecture membrane, PVC Coated Tarpaulin, Digital Printing Media, Upholstery Leather as well as Vehicle and Aerospace Craft Spare Parts composites. 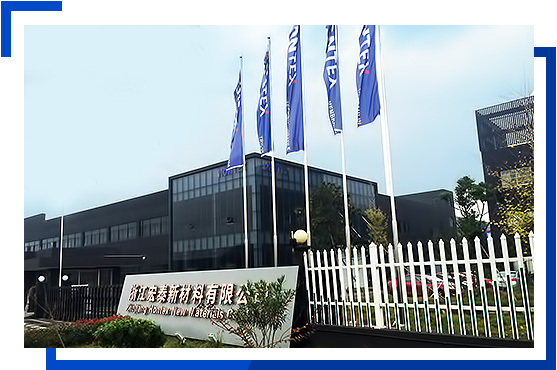 The customer of satisfaction is the highest ideal of Hongyuan, while maintaining focus on "product, corporate and national reputation”. Is a Industrial Coporation. The business scope includes : Technical Textile Research and Development, Advanced Materials Manufactuering and Financial Investment. Our business scope includes : Technical Textile Research and Development, Advanced Materials Manufactuering and Financial Investment.